James Michael Hair Design is Central Ohio's premier hair salon! Our full service salon specializes in the latest haircuts and styles for the entire family. 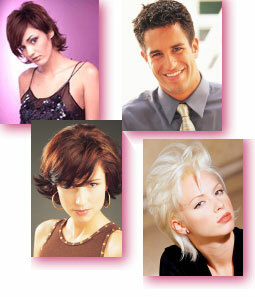 Professional men and women seek us out for hair styles that are up-to-date and enhance their image. + There may be an additional charge when extra product & time is needed due to hair length, thickness, etc.